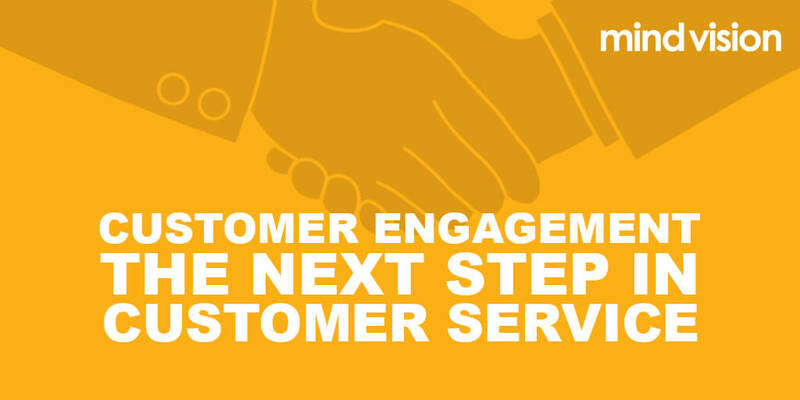 Customer engagement is about creating an authentic relationship between brand and customers beyond the initial sales experience. 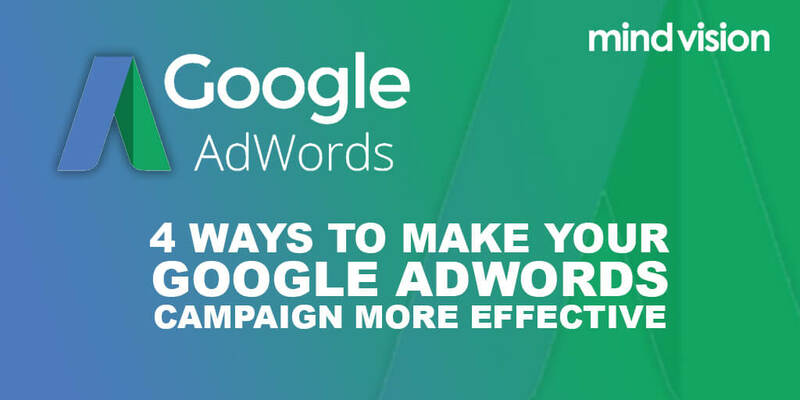 A great way to improve the effectiveness of your campaign is to change the default settings. Set up conversion tracking, this will track your successful and not so successful keywords. Search Engine Optimisation (SEO) is a process that seeks organic traffic from search engine sites. 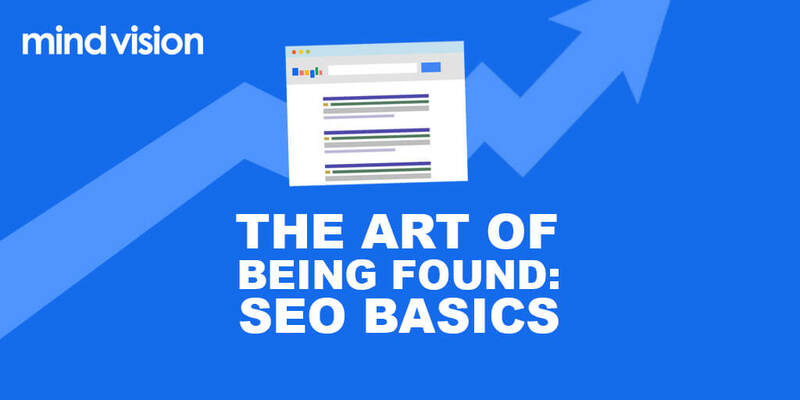 It’s a rarity than anyone using a search engine will decide to check page 2 of their search results, therefore making it to the first page is important. 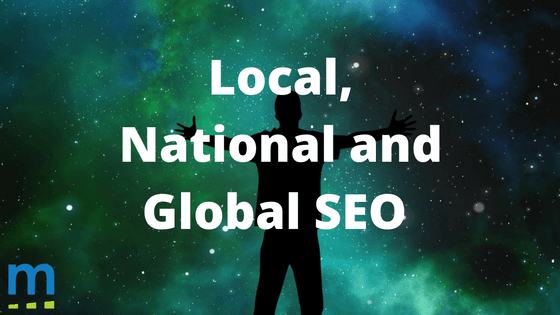 Local, National or Global SEO? Where your target market is will depend on what your SEO and digital marketing strategy should be. Do you need local, national or global SEO? 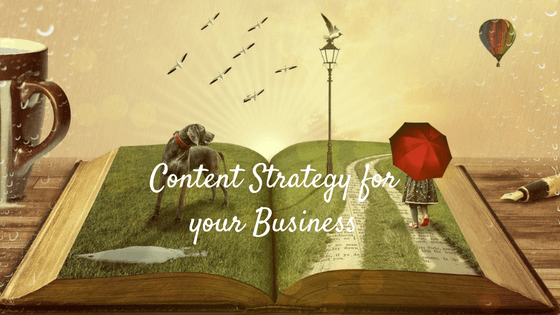 Your business needs a content strategy, five years ago it was easy to tell the Internet what it wanted to hear but the way we digest information has changed. Migrating to a new release of a framework like Rails 5 is a big move that requires a lot of testing and thought out planning. 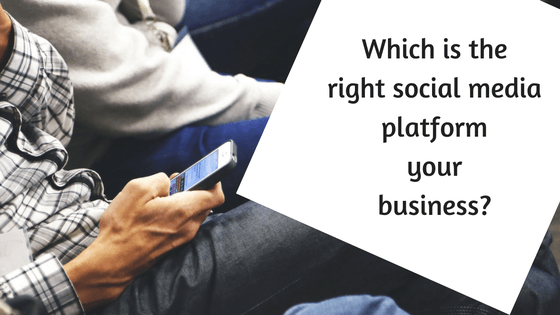 Which is the right social media platform your business? 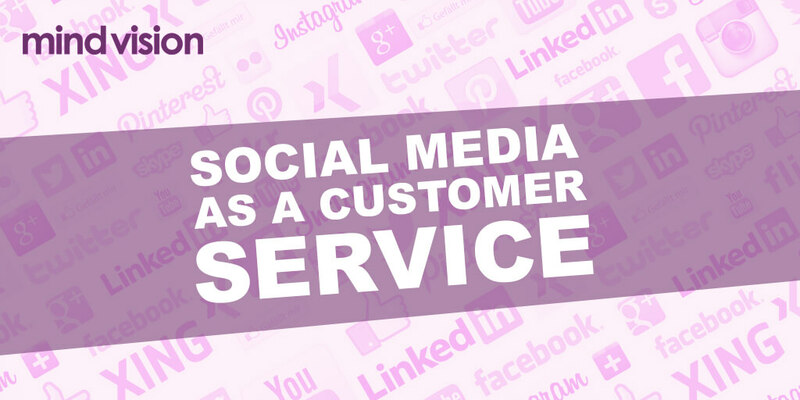 Social media has the potential of a vast audience but choosing the right social media platform is crucial to marketing success. 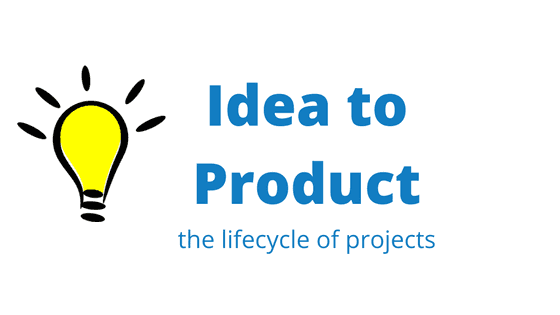 The lifecycle of projects. The start of your custom software project, that new cool feature that solves a new or existing problem you or your market face.